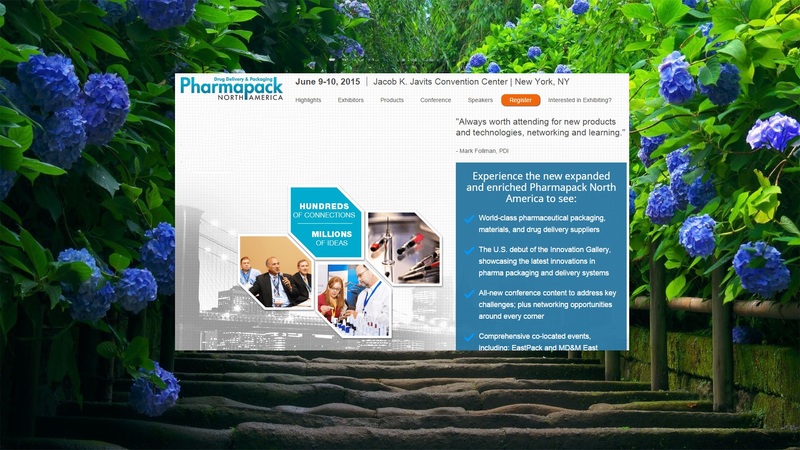 Krypton will be in attendance at this year’s Pharmapack North America. The meeting’s advance promotion follows. For more, see the event web site.